Also available in a pre-measured Doc's Bottle. 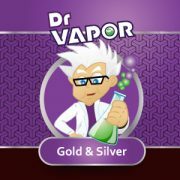 Flavour concentrate for making your own e-liquid, cannot be vaped as is. Water Soluble Flavouring. Ingredients: Natural and/or Artificial Flavouring, Propylene Glycol and Alcohol. USP Kosher Grade Flavouring. Diacetyl Free! We recommend mixing at 10% – 25% depending on desired flavour strength. 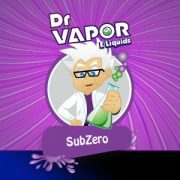 When ordering a Doc’s Bottle, you will received the size of bottle ordered (500ml / 1L) containing a pre-measured volume of flavour concentrate, ready to add your own PG / VG / nicotine. This pre-measured volume of flavouring is the exact percentage we use in store for this particular flavour (15% – 25%). Simply add your additional ingredients filling the bottle completely, and get your own mixes tasting exactly like ours – the easy way! Also comes with 1x 10ml syringe, and 1 pouring nozzle. 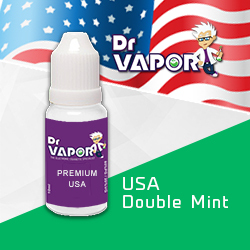 Note: The Doc’s Bottle is not a full bottle of liquid, it is a large bottle containing only a small amount of flavour concentrate – the perfect amount for that bottle size. 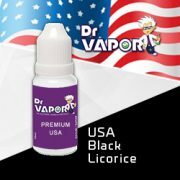 You can use the info below as a guide to how much nicotine you will need to put in your Doc’s Bottle, to get the desired strength. 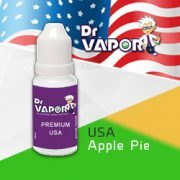 If you are looking for “ready to vape” liquids, try our range of e-liquid.